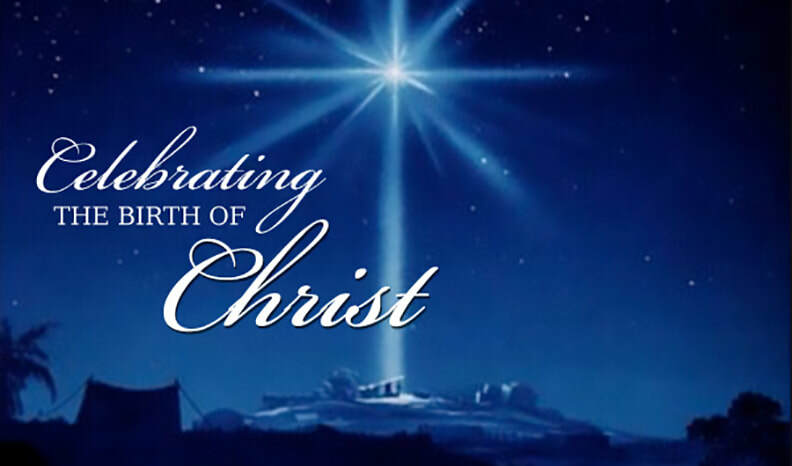 We welcome you to celebrate Christ with us! "A Christmas to Believe In" Children's Program will be during our Worship Service Sunday, December 23rd @ 10:45 am. After the Program we will be having our Annual Christmas Banquet at 12:00 PM. Sunday, December 24th - Christmas Eve- we will be having our normal scheduled Worship Service and then during our normal Evening Service we will be holding our Christmas Eve Candlelight Service at 5:00 pm. Christmas Eve Service starts at 5:00 pm.